Laying and finishing your project with the right adhesives and grout can make a huge difference to your project. 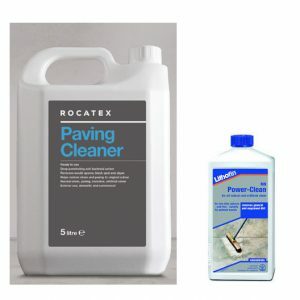 Sealers and cleaners will also help keep your stone looking amazing for years to come. 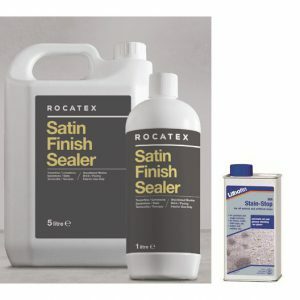 Floor preparation, selecting the right adhesive and applying it correctly, is paramount to a successful and long lasting fixing. There are many different products on the market and it is advisable to seek professional advice for your particular application. Finishing your project with the right grout can make a big difference to your project. 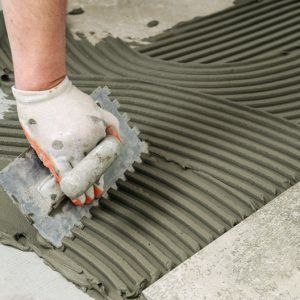 We provide an array of grouts in different colours suitable for different joint sizes and applications. 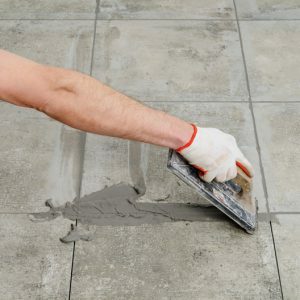 Impregnating stone with a suitable sealer for particular conditions is a must to protect your stone from chemical attack, staining or general discolouration. We offer advice for our stone products as to which product best suits your application. A vast array of cleaners are on the market, each with a specific task in mind. Selecting the right cleaner is key in order to achieve the desired results. Many cleaners have additives that also protect your stone after cleaning against spore or fungal growths.